George Packer won the 2013 National Book Award for The Unwinding, a biographical examination of the seismic shifts in economics and politics over the past three decades that have brought the United States to the brink. 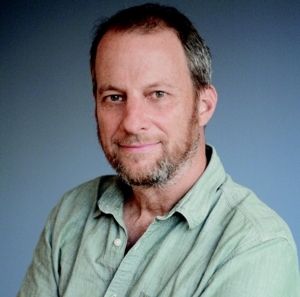 A longtime New Yorker staff writer possessed of a “far more coherent worldview than most reporters” (The New York Times Book Review), he was honored with two Overseas Press Club awards in 2003 for his coverage of the war in Iraq and his reporting on the civil war in Sierra Leone. His books include the bestselling The Assassin's Gate: America in Iraq, a finalist for the Pulitzer Prize; and Blood of the Liberals, winner of the Robert F. Kennedy Book Award. In Our Man, Packer charts the rise and fall of diplomat Richard Holbrooke, the brilliant but self-absorbed architect of the Dayton Peace Accords that ended the Balkan wars.